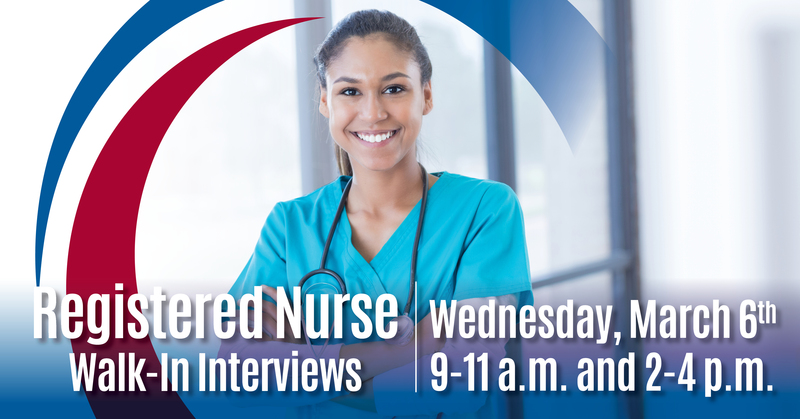 Join us on Wednesday, March 6 from 9-11 am or 2-4 pm for walk-in RN interviews at Morristown-Hamblen Healthcare System! Candidates will have the opportunity to speak to our recruiting team and leaders across the facility about open nursing roles. We look forward to seeing you there!